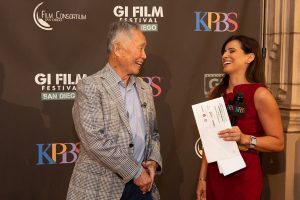 GI Film Festival San Diego has partnered with select area hotels to give you, your friends, and family an opportunity to stay near festival locations. Room reservations are subject to availability. Use the links below to check availability and make your reservations. Description: Sofia’s graciousness, charm and attention to details are everywhere; from the fine linens and soothing toiletries, to the ambient bedside light offering tired guests an opportunity to read or work from the comfort of their bed. The Sofia Hotel’s 211 modern guest rooms are designed to reflect a comfortable, chic feel with natural influences, invoking a sense of harmony and balance. 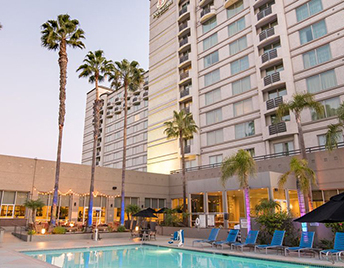 Description: The DoubleTree by Hilton San Diego – Mission Valley is adjacent trolley stop offers a ride to the city’s top attractions including Old Town, Little Italy and Gaslamp Quarter. Guest rooms feature 400 sq. 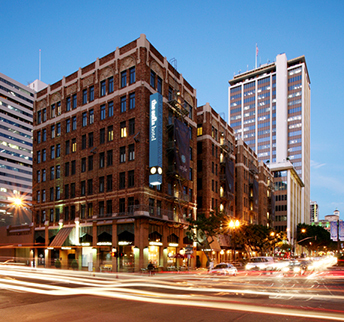 ft. of contemporary space with high-quality amenities. 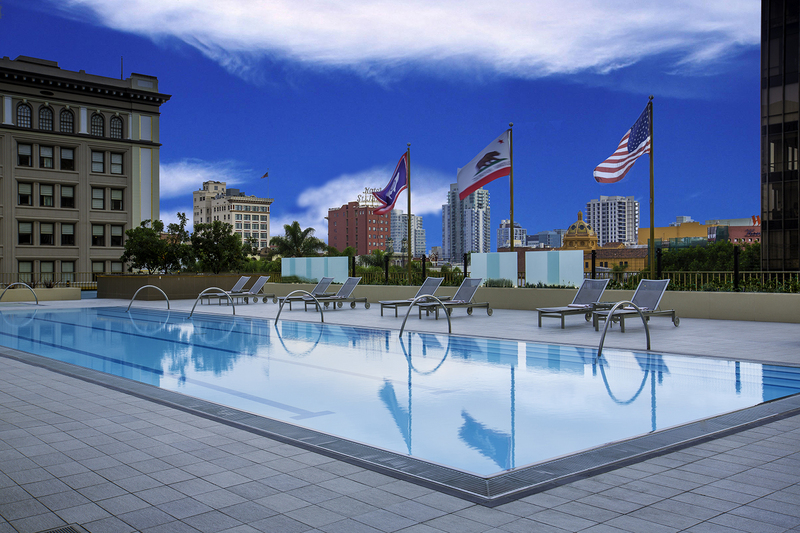 The hotel also features an indoor and outdoor pool plus a 24-hour fitness center. 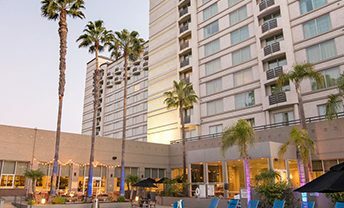 Description: The Westgate Hotel is where French elegance and warm San Diego friendliness set the scene for treasured memories and unique experiences. 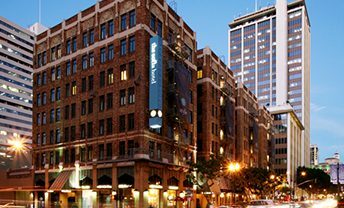 Located on the edge of San Diego’s Gaslamp district, guest rooms are appointed with luxury bed linens, European furnishings, luxe marble bathrooms, and bright step-out balconies. 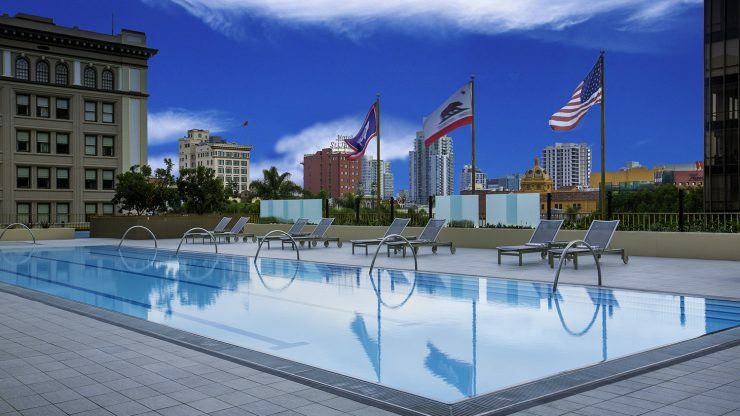 Guests may enjoy a range of stunning views across the San Diego skyline, bay and historic greenery of Balboa Park, a rooftop heated-pool and AquaVie Fitness + Wellness Club, an all-encompassing fitness, spa and wellness escape. 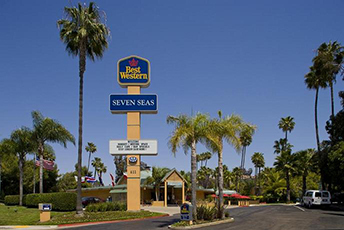 Description: Conveniently located in San Diego’s Hotel Circle and in the middle of the festival’s two screening locations, the Best Western Seven Seas features 307 non-smoking guestrooms in a park like setting. Room features include individual climate control, in-room coffee maker, mini refrigerator, flat screen cable TV, iron and ironing board, hairdryer, clock radio, and telephone with voice messaging. 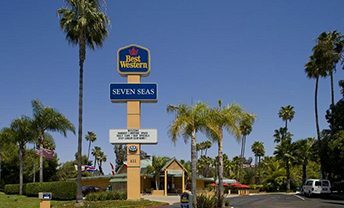 The Seven Seas Café serves breakfast, lunch and dinner and features daily specials, indoor and outdoor patio dining, Zack’s Bar and room service. Preferred pricing option ends 9/17/18.